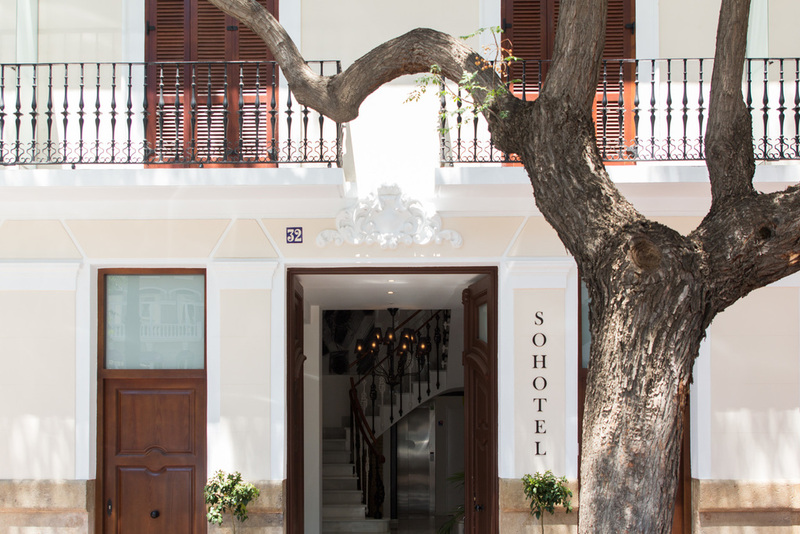 Welcome to Sohotel Valencia. 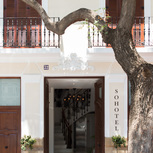 Sohotel Valencia, opened in March 2016, is located In the fashionable district of Valencia, Ruzafa, in the heart of the city, next to the bullring and just 6 minutes walking from the AVE Station. The hotel has 22 designed apartments, fully equipped and furnished. 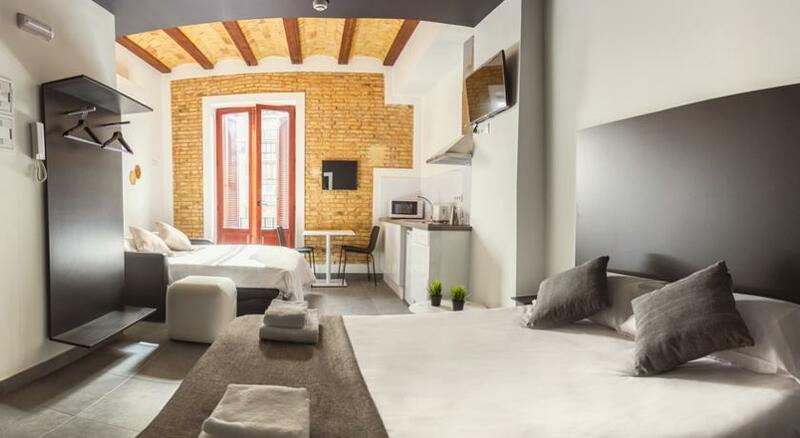 Completely renovated, Is in a building representative of French Eclecticism with neo-baroque inclination, characteristic style of the center of Valencia in the 19th century. Suitable for all types of trips: short or long stays, business or leisure tourism, families or couples, singles or friends, classic or modern, discreet or adventurous. Negative: hotel is located along busy road. Positive: La atención del personal de recepción. Además: La ubicación, la limpieza, la amplitud de la habitación/apartamento. Muy buen detalle que hubiera café e infusiones a nuestra disposición. Negative: Clientes que tienen poca consideración con los demás y suben o bajan las escaleras hablando a todo volumen, como si estuvieran en la calle. Staff: 10 Destacar la amabilidad y profesionalidad de Marc, de recepción. Quietness: 5 Está bien insonorizado así que desde el tercer piso no se oyen los ruidos de los coches ni de los trenes. Pero sí a otros clientes maleducados estando en zonas comunes. Positive: La amabilidad y buena atencion de todo el personal. Y la calidad de los apartamentos. Positive: Atención al cliente por parte del personal del hotel. Negative: The shower could use a) a thermostat - the temperature went up and down all the time; b) a better shower head holder that allowed you to change the direction of the shower - our shower pointed too far out, meaning that water spilled out into the bathroom! Soundproofing to corridor/stair area non-existent. Cleanliness: 7.5 estuvimos 4 noches y nos hicieron la habitación dos, muy bien.